You little pervert. You had Babymetal all to yourself all this time. But now that is about to change. Babymetal signed a brand new record deal with Sony. 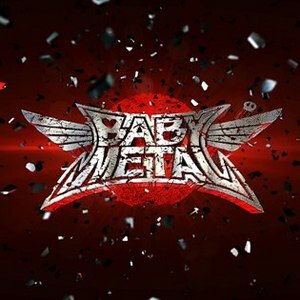 That means Sony will now release all Babymetal’s music in the United States. Babymetal will be absolutely everywhere soon. More concerts and more albums. The deal also sees earMusic distributing Babymetal’s music across Europe. Which also means more concerts there as well. Along with the deal Sony will reissue Babymetal’s self-titled debut album, along with two brand new bonus tracks. Haters are gonna hate, but the band recently released a new single featuring the mighty DragonForce, and even Slash is a massive fan. These girls are taking over metal like never seen before. Their live shows are massive and explosive, and their debut album topped the best-selling charts for metal last year. Like it or not, these girls are here to stay.